hd00:19blue abstract motion dust particles background animation.Abstract bacground animation.Backgrond texture. 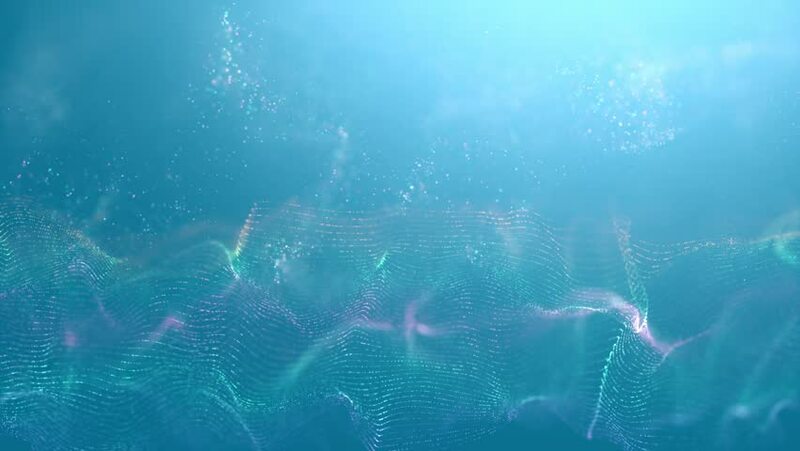 4k00:10Beatiful 4K underwater looping animation of ocean waves from underwater with floating plankton. Sun shine light rays shining through. Marine background.